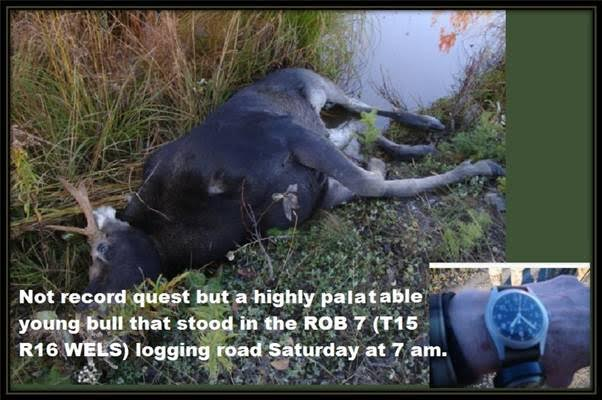 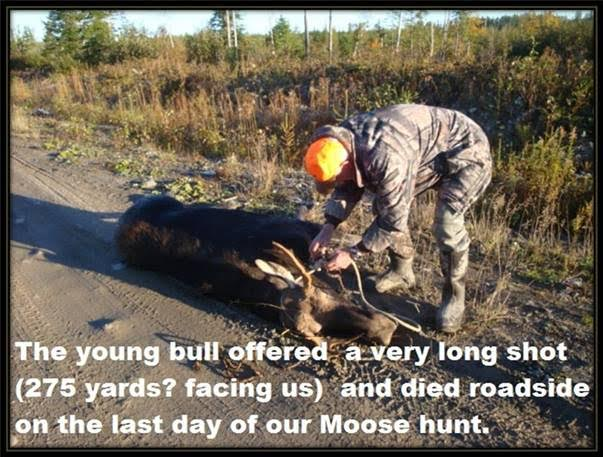 I’ve received a report from the field from one family of moose hunters. While not the “trophy” they had visions of dancing in their heads for the past few weeks, as always, an adventure of a lifetime. 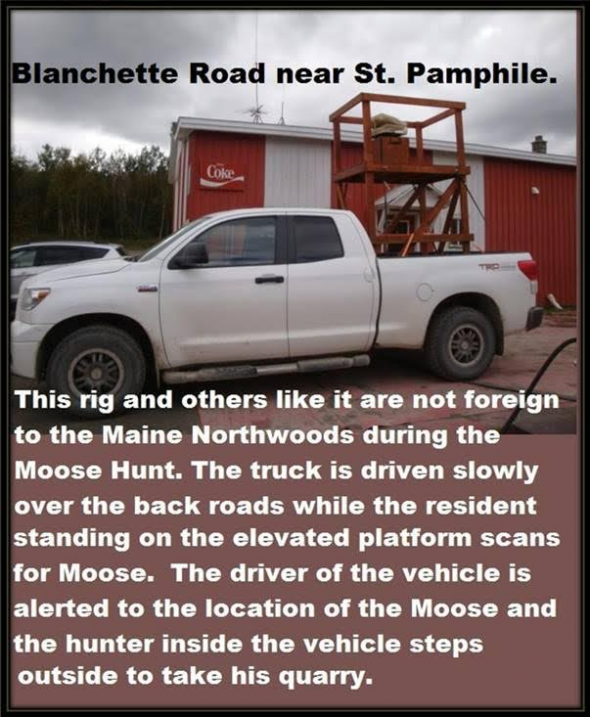 It was also reported that the drive from where the moose was killed to the “highway” was a “torturous” 300+ miles over dirt roads. As the moose hunter wrote, “…we have excellent table fare.” And that should never be forgotten.